The historic center of the Cuban capital is called Old Havana or Habana Vieja in Spanish and they say it is the area richest in buildings from the colonial times in all of Latin America. 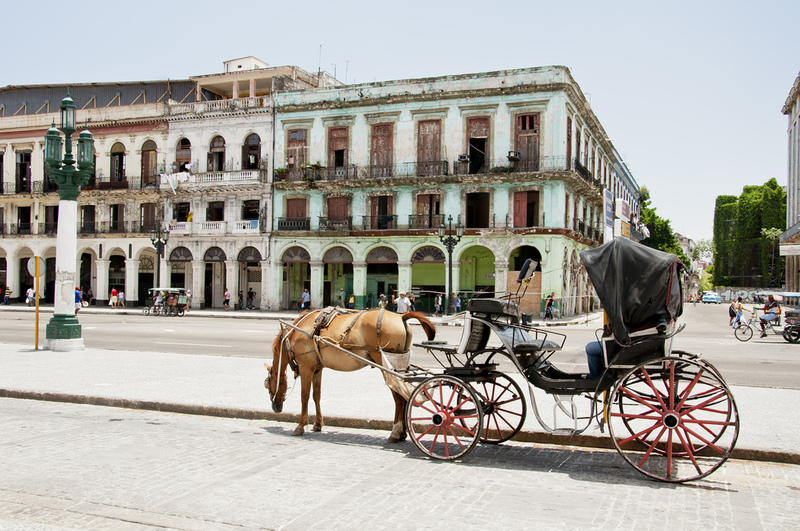 Since 1982 it is also part of UNESCO’s World Heritage Sites for its well preserved architecture dating back to the Spanish times, so plan your summer vacation to Cuba and book a Havana flight now! Locals and visitors both prefer the old town of Havana, thus it is not only full of amazing colonial architecture but people and music and activities as well. No matter is you are an architecture buff or just enjoy discovering beautiful buildings you will be amazed at what what Spanish have left behind. 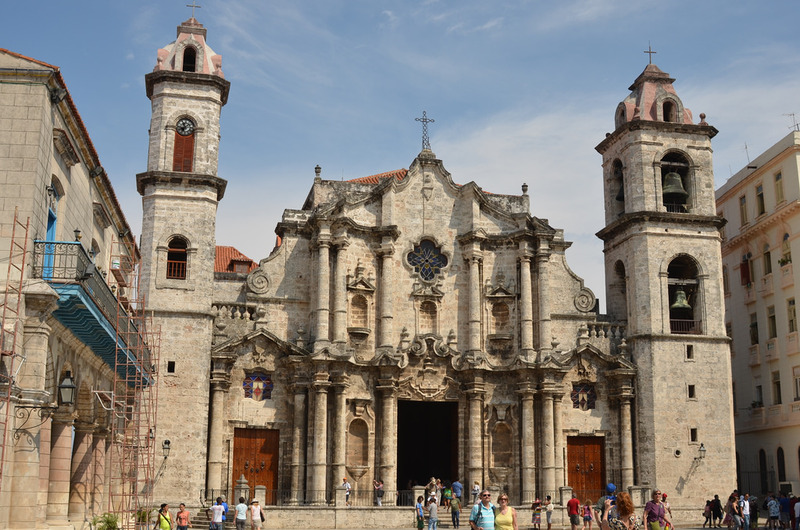 Do not miss the grandiose Cathedral of Havana, the beautiful Plaza Vieja or the Palacio de los Capitanes Generales. The Plaza de Armas got its name from the military parades and events that have been taking place here since the 16th century. On this square you can find El Castillo de la Real Fuerza (Castle of the Royal Army), a fortress built in 1558, was burnt down by the French and then rebuilt in the same year. 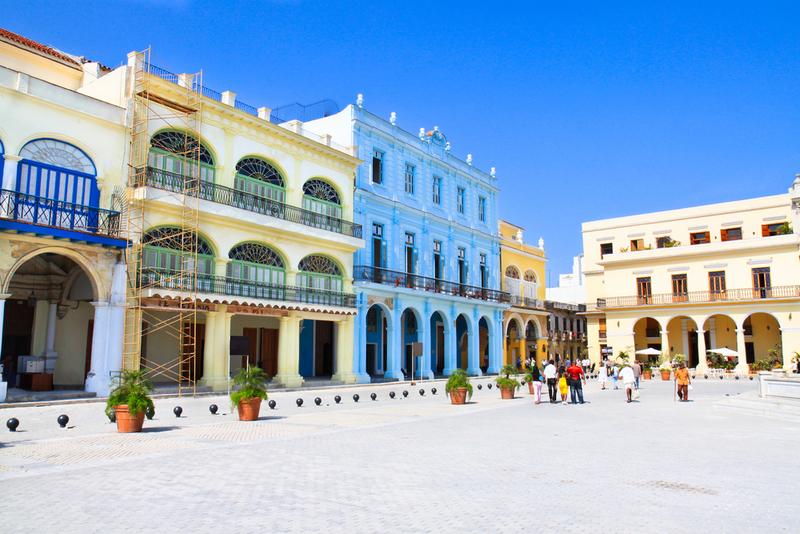 There are a lot of things to discover in the historic center of the Cuban capital. Only to visit the most famous and must see sights you need a day of your vacation, but if you want to really discover all that is to admire in Old Havana you will need about three full days. Imagine how fascinating it would be to explore all the narrow streets and small old churches… Old Havana has got lots of interesting places, authentic bars, small restaurants, museums and galleries. The country is an amazing and exotic destination that will become very popular in a short time, so you better visit Cuba before the crowds arrive.